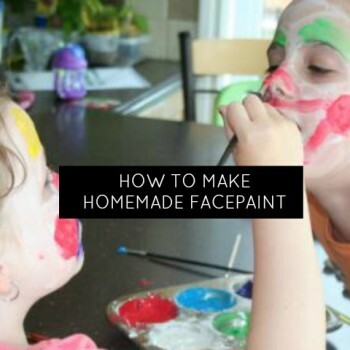 Creating something special for Mother’s Day doesn’t have to be complicated or costly. It just needs to be created with Love. 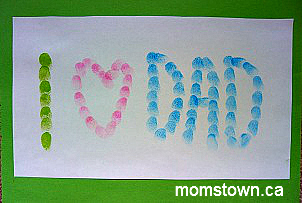 Most kids love to finger paint – momstown does so much messy painting in our programs! What do you do with the pictures once created? Stick on the fridge? Throw it out? What if it’s a giant mural? These are perfect for framing and keeping forever as artwork on the wall. When I am working with preschool and kindergarten aged children on forming the letters of the alphabet, I like to go beyond the traditional pancil and worksheet approach, and incorporate a variety of mediums and activities for writing. 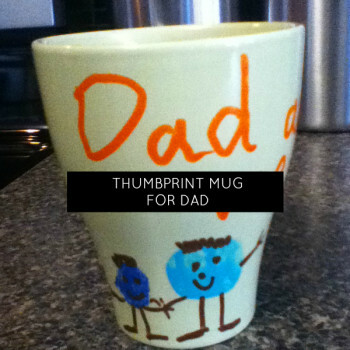 This helps to hold kids’ attention, and to keep working on the alphabet feel like fun. 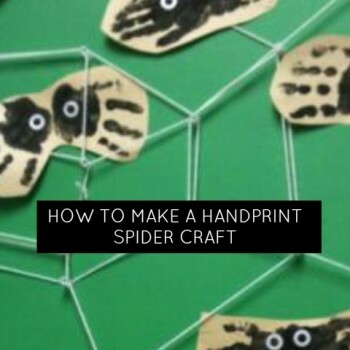 It can also be a great way to build the confidence of kids who may not have quite developed the fine motor skills and pincer grip necessary to write clearly with a pencil. 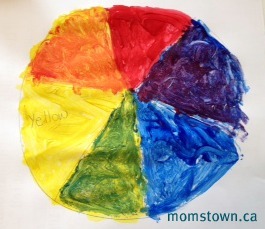 momstown moms and kids are learning about Colours this in our programs this month – what better medium than to learn about the colour wheel with paint! 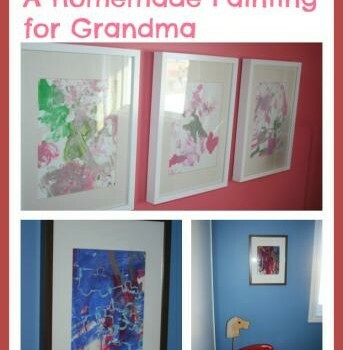 It’s a great time to learn about colour and how to get creative by mixing and matching! 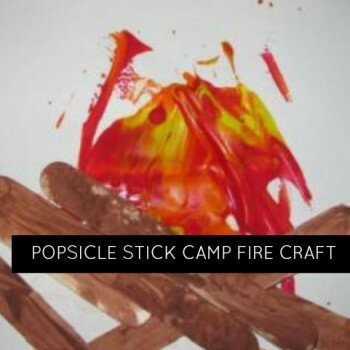 Make your own campfire indoors with this cute popsicle stick craft with adjustable ability level for kids of different ages.